This was one of the most memorable moments of the Natural Cotton Color group – NCC Ecobrands. Between May 30 and June 2, we participate in a parade at the 18th Rio-à-Porter, Business Lounge and Fashion official Rio Fashion Design (at Pier Maua, Rio de Janeiro). This participation yielded quotes and pictures in various publications. 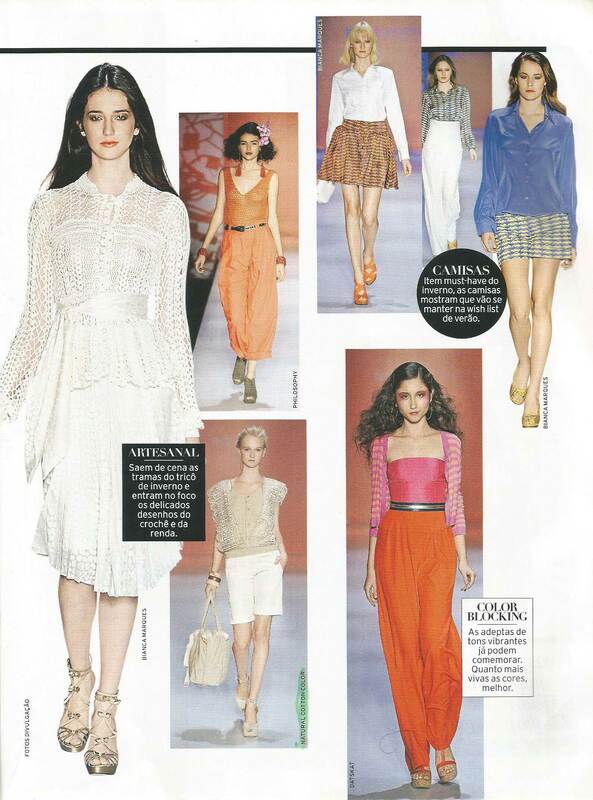 Below special report of Elle magazine, which highlighted two looks the NCC Ecobrands as Natural and Handmade Fashion.